Up until the 1950’s, most yachts were made from wood. Since then, they have been constructed out of various materials, including aluminum, steel, veneers, plywood and fibreglass​. ​Although wood hulls are still in production, the most common construction material is fibreglass. Other construction materials include aluminium, steel, carbon fibre, and ferrocement (the latter of which is rare due to insurance difficulties and rising production costs). The area in which the material really matters for yacht maintenance. Wooden hulls have certain requirements to maintain proper functioning; fibreglass hulls have other requirements. Regardless of the materials used, every yacht is an incredible feat of human ingenuity and deserves to be treated as such. Different sized models have different classifications. Your typical yacht will range from 40 to 100 feet long. A mega yacht will range from 100 to 200 feet long. A super-yacht must be over 200 feet. Granted, most privately owned yachts fall in the range of about 23 ft - 46 ft.
Any yachts can be a great tool for cruising, sailing, and even racing. However, like with anything else, the size and use of the yacht determines the needs of the yacht, particularly in its maintenance. A super yacht used for cruising would require a maintenance strategy distinct from a mega yacht used for racing. 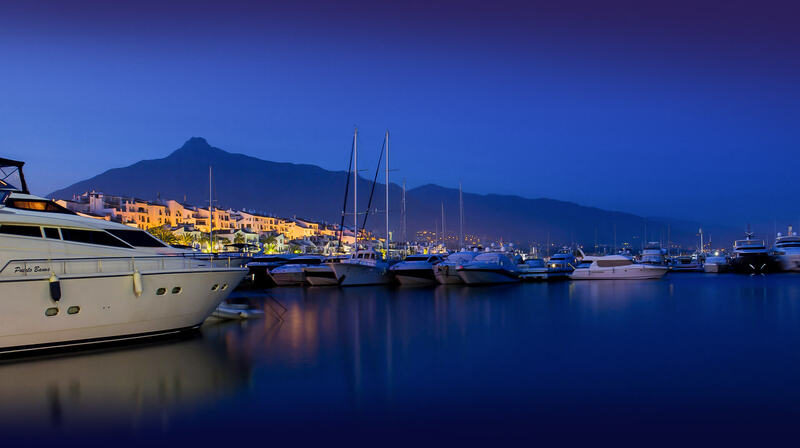 Any yacht owner needs help from experienced professionals in preserving the quality and use of the yacht. Otherwise, it might not last. Regardless of the material or size of the vessel, the general recommendation is waxing 2 to 4 times per year. The ultraviolet radiation of the sun, electrolytes from the water, and even the substances in the air can all have harmful effects on any yacht. Maintaining the appearance and condition of a boat is a lifetime commitment. Every trip on the water means exposing your boat to the sun’s ultraviolet rays, to the sediment, salt, and mineral deposits in the water, and to the constant action of the wind. 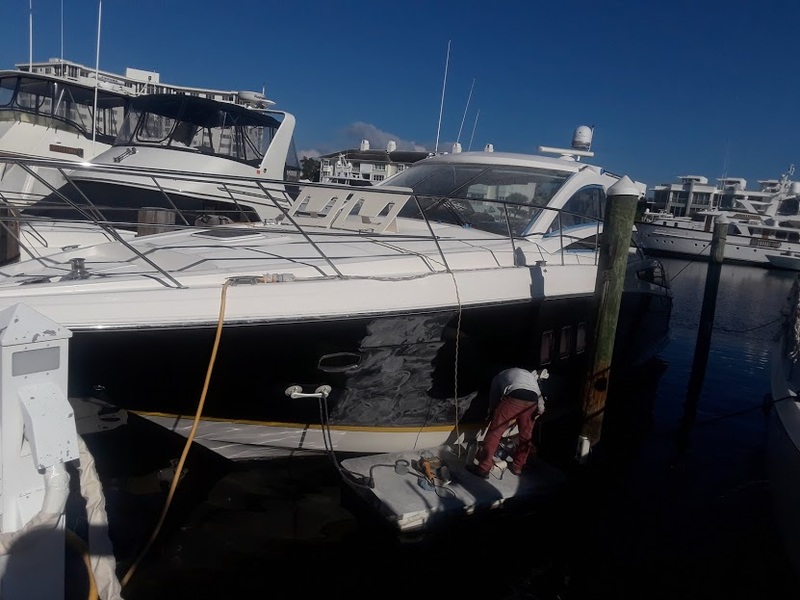 And while one encounter with the elements might be fine, continual exposure of yachts to these conditions can lead to debilitating oxidation and complete ususability. The only way to avoid these consequences is through yacht maintenance. How often should boats be waxed? We recommend waxing 2 to 4 times per year. The sun is hard on fiberglass and doesn't take long to dull and oxidize it. Keeping your boat looking clean and working at tiptop condition is a lifetime commitment. Every trip on the water means exposing your boat to the sun’s ultraviolet rays, to the sediment, salt, and mineral deposits in the water, and to the constant action of the wind. What Materials are Yachts build from? Yachts were made out of wood, mostly, up until the 1950's. Since then, they have been constructed out of various materials, including aluminum, steel, veneers, plywood and fiberglass​. ​Although wood hulls are still in production, the most common construction material is fibreglass, followed by aluminium, steel, carbon fibre, and ferrocement (rarer because of insurance difficulties). And different sized models have different classifications. Your typical yacht will be between 40 and 100 feet, a mega yacht will be between 100 and 200 feet, and a super yacht is any yacht over 200 feet. Most privately owned yachts fall in the range of about 23 ft - 46 ft; In the United States, sailors tend to refer to smaller yachts as sailboats, while referring to the general sport of sailing as yachting. Within the limited context of sailboat racing, a yacht is any sailing vessel taking part in a race, regardless of size.